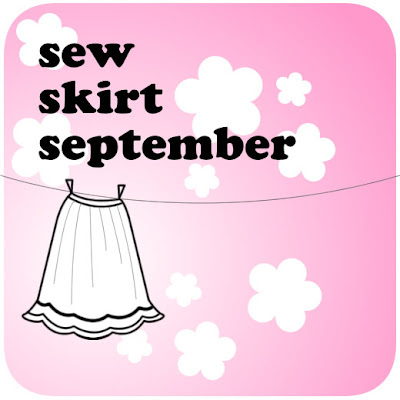 Adithis Amma Sews - Cute Confessions of a Sew Addict: Adithi's B'day Dress Prep ! Adithi's B'day Dress Prep ! Preparations are underway for Adithi's Birthday on Nov 5, she turns 5 this year! Making a cinderella type ball gown. As of now the only thing complete is the pouffy pettiskirt to be worn underneath the ball gown. It looks like it weighs atleast a kg! tried it on her and told her not to wear if she finds it heavy, to my surprise she said no i will wear it during party time, it isn't heavy! (she loves to dress up and i guess i have to excercise more caution hereafter!) the can can (buckram) used on it adds to weight as it does for the puffyness! tried a circle skirt on top it and looked nice! Bodice & skirt for dress have been cut, WIP, stay tuned for more updates on the progress of the dress and about the party preperations, btw , this year's theme is "Tom & Jerry"!